According to the USDA, expiration dates are not a safety date. However, the USDA does recommend that if a product has a "use-by" date, you should follow that date. They also define the different expiration terminology. The "Sell-By" date suggests you buy the product before the printed date, but it doesn't indicate that the product has spoiled. And the "Best if Used By" date suggests consuming that product before the date for optimal quality. But the amount of time an item stays safe to eat largely depends on how it is stored, not how long it's been produced for. 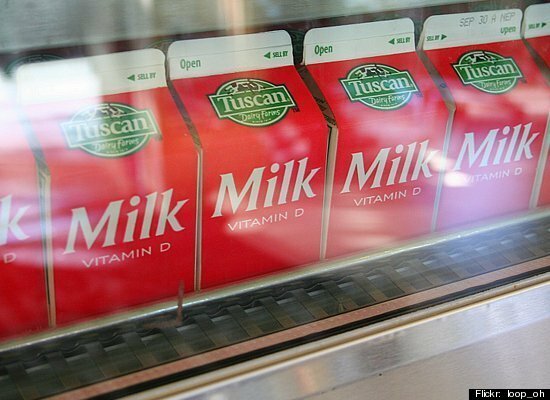 Milk kept in the fridge will unquestionably last significantly longer than milk left out on the kitchen counter. And since "more than three-quarters of U.S. consumers mistakenly believe certain foods are unsafe to eat after the expiration date has passed," reports The Boston Globe, we feel that it's time to get the facts straight. Don't waste your money by throwing out foods with expired dates. Below is a list of common grocery store items and how long they remain safe to eat. The information for the life span of food items was found on StillTasty.com. If curious about the expiration dates on other products, visit their site for more information. 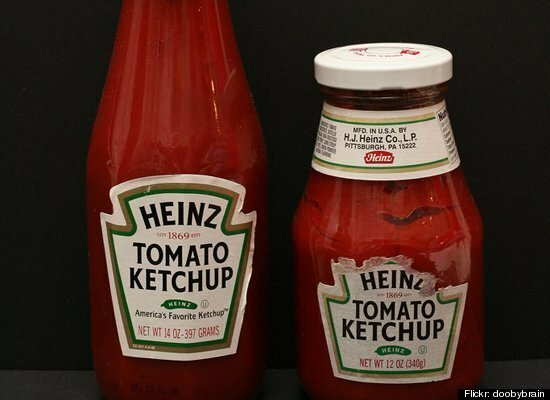 Ketchup will maintain its quality for six months in the fridge. It's still safe to eat after this date (unless it has developed an off odor or mold appears). 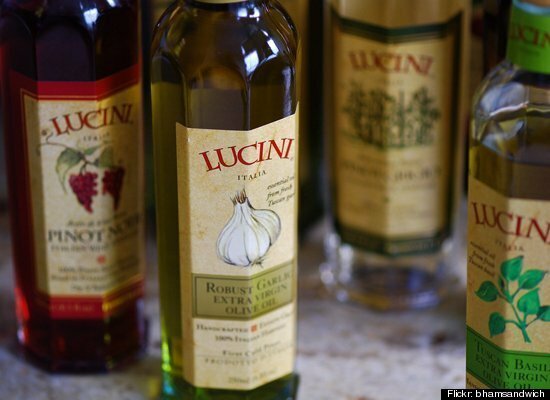 Olive oil can stay fresh for 18-24 months either in or out of the fridge. It is recommended that you keep it in a cool dark place -- and refrigeration is suggested if you live in warm climates. Most times, you will have long finished the oil before it comes even close to perishing. Eggs stay good for 3-5 weeks in the refrigerator and up to one year in the freezer (note: it's not recommended to freeze them in their shell). 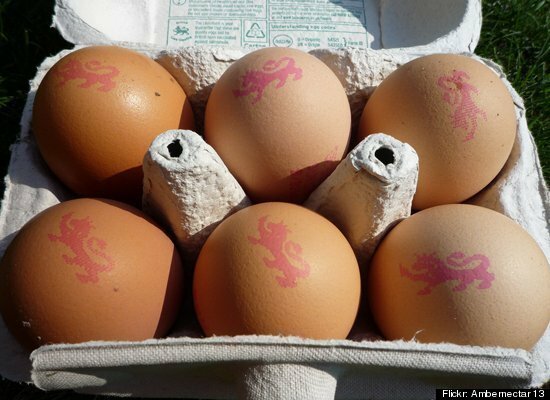 Eggs will normally keep long past the sell-by date; but to ensure that they last as long as possible avoid storing them in the refrigerator door -- the coolest part of the fridge is best. Milk will stay good one week past the sell by date, and three months in the freezer. But of course, if milk has developed on off odor or flavor, it's best to discard it. You have a 7-10 day window after the sell by date to enjoy your yogurt, (and one to two months if stored in the freezer.) But if mold appears, discard the yogurt. And if it was frozen, it's best to thaw it in the fridge. Don't throw it out just yet! 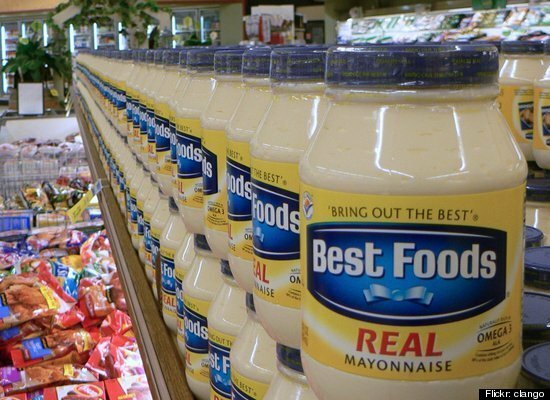 An open jar of refrigerated mayonnaise is safe and good for consumption up to 2-3 months after the marked expiration date. And even then, the product may still be safe to eat, it just might begin to change in terms of texture and color. 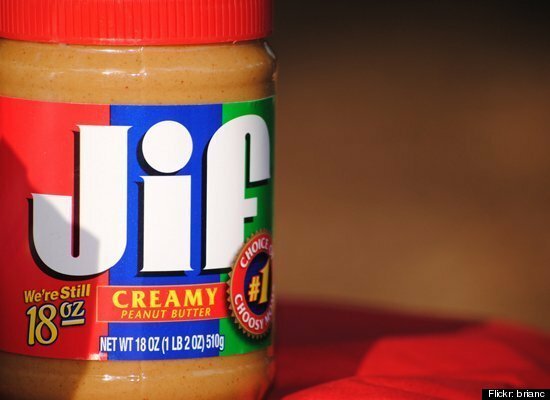 An open jar of peanut butter will remain fresh up to three months in the pantry. After that point, it's recommended to store the peanut butter in the fridge (where it can maintain its quality for another 3-4 months). If you don't refrigerate, oil separation may occur. 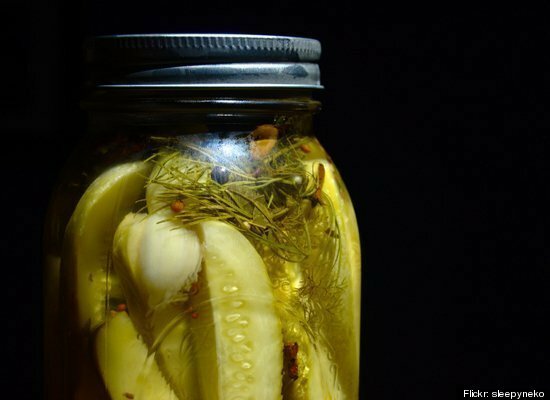 Pickles, once opened, stay good for a whole year in the refrigerator. So if you've just come across a jar in your fridge, chances are, they're still delicious. Same goes for brine-packed jars of olives and capers. Despite what you might think, soy milk has a similar self life to regular milk. 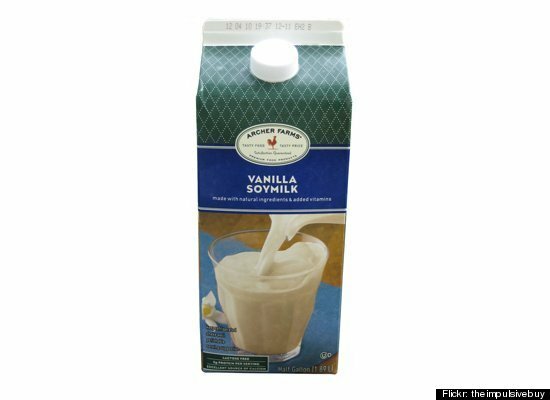 It lasts about 7-10 days after the date indicated on the carton. 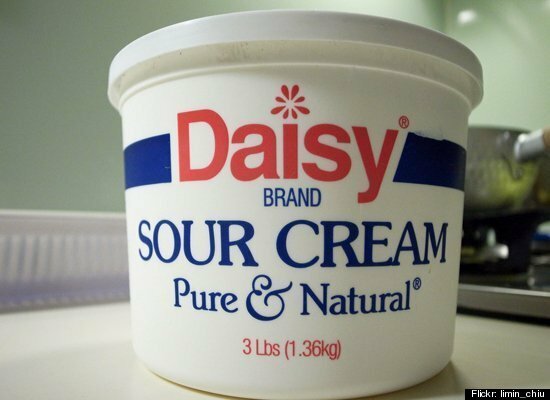 Sour cream is a tough food item to judge, since it's supposed to have a slightly soured taste. It can keep two weeks, tightly covered, in the fridge. And unlike most other dairy products, it doesn't freeze well. 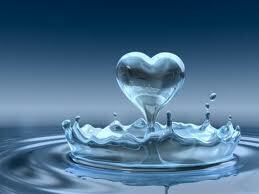 Keeping your body hydrated is essential, especially as seasonal temperatures peak. So how do you do it? There's the easy answer, of course: Drink a lot of water. But that doesn't quite satisfy the question. What if you have trouble remembering to drink your daily dose? How do you know if you're dehydrated in the first place? What if you don't even like water? Check out the following tips for advice on how to stay hydrated. Here's a piece of advice that's easy and efficient: Always try to keep a reusable bottle or cup of water with you throughout the day. If you're one of those people who has trouble remembering to drink as much water as you should, having a bottle near you will help keep it at the top of your priorities list. Plus, refills are free. Fatigue, headache, dizziness — all can be indicators that it's time to rehydrate. But what about thirst? Interestingly enough, many maintain that by the time you actually feel thirsty, you've probably already lost a significant amount of water. For this reason, it's important to drink small sips regularly throughout the day (chugging a full drink in one sitting isn't required, it's not like you're at a college frat party after all). Believe it or not, water is not the only star of the hydration show — electrolytes, essential fatty acids, and minerals are also important when it comes to keeping you hydrated. So opt for fresh juices made from high-water content fruits and vegetables to supplement your body's needs. Think watermelon, cucumber, tomatoes, strawberries, and the like. (Watching your weight? 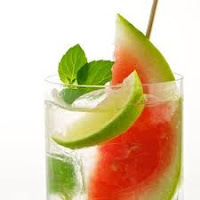 Try diluting the juice with water or club soda to help cut down on the sugar and calories.) And actually, you don't just have to drink your juice — fresh fruit popsicles are a great (not to mention tasty) hydrating alternative. 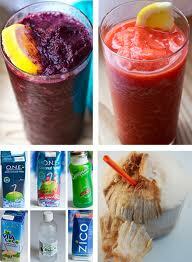 Aside from fresh fruit and vegetable juices, drinks like coconut water and skim milk are also good hydrators. Some have claimed skim milk hydrates better than Gatorade, while coconut water is an isotonic liquid, and packed with a variety of good-for-you vitamins and minerals. This one's a bit of a no-brainer but worth stating nonetheless. Both alcoholic beverages and caffeinated drinks like coffee, tea, and soda act as diuretics and can contribute to dehydration. You don't have to give up your morning cup of coffee or nightly glass of wine, just be mindful to consume these types of beverages in moderation. 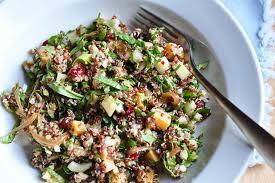 Most commonly considered a grain, quinoa is actually a relative of leafy green vegetables like spinach and Swiss chard. 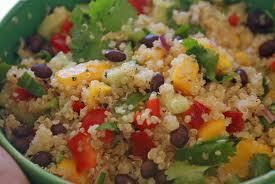 Native to South America, quinoa was once called "the gold of the Incas,". Because quinoa is a very good source of manganese as well as magnesium, folate, and phosphorus, this "grain" may be especially valuable for persons with migraine headaches, diabetes and atherosclerosis. While relatively new to the United States, quinoa has been cultivated in the Andean mountain regions of Peru, Chile and Bolivia for over 5,000 years, and it has long been a staple food in the diets of the native Indians. 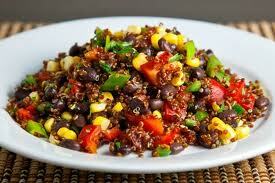 The Incas considered it a sacred food and referred to it as the "mother seed." Drain and transfer it to a 3-quart pot. Add 2-1/2 cups water and 1/2 tsp. sea salt and bring to a boil over medium-high heat. In a small bowl, whisk the remaining 3 tablespoons olive oil with the sherry vinegar, ¼ teaspoon sea salt, and a few grinds of pepper. Add the dressing to the salad and gently mix it in. Let rest a moment; then season to taste with salt and pepper.